Bringing a foster child into your home is a rewarding, rich experience. It can also plague with you self-doubt and insecurities though, especially toward the beginning. “How to be a foster parent?” is in all of your online searches, along with “How can I make sure my foster child like me?” These may be just a few of the questions you find yourself asking, but our foster care agency in Pennsylvania is here to help you through every step. From the moment you first begin to research fostering a child to the moment you become a foster family, FCCY can help you. Read our blog today for six different ways to help your foster child adjust to living with you. If you do your research before bringing your foster child into your home, you’ll feel much more prepared for the following week, months, and years. Foster parent training will be part of this, but you can also personalize the preparedness to your child; find out their medical needs, favorite meals, bedtime routines, preferred names, and more. Doing this will make fostering a child a smooth, welcoming process for both you and the child. 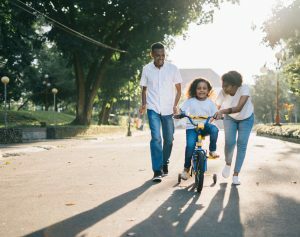 There’s no clear answer on how to be a foster parent, but taking these steps will show you care and begin a good foundation. 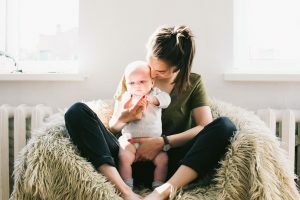 Going shopping with your foster child can be a bonding experience if you so choose, but having the basics at home will be beneficial for both of you, along with showing your new child you care. Depending on the time of year, this could mean providing some clothes, school supplies, summer toys, food, or personal care items ready. When they leave the foster care system, children will have varying amounts of belongings. Having these items available to them as soon as they get to their new home will be a welcome change. Sometimes your foster child will be chatty and talkative, excited at the prospect of their new foster family. Other times though, shyness, awkwardness, or nervousness can abound. Don’t be offended. With both of these situations, it’s essential to keep communication open. Open communication may not come immediately, but you can ensure healthy communication in the future by setting up this standard now. This is also imperative whether you’re fostering children or teenagers — you’re their role models for healthy communication and should try to set an example. Parenting is nothing if not flexible. There will be changes from moment to moment and from day to day. Fostering a child can be full of even more needs for flexibility. While your child should be flexible and do as you say, you will also need to be flexible — your foster child is in a very different environment than what they’re accustomed to. Some habits or tendencies that your foster child has may change and adapt quickly, while others may take a long time or never change. Be strict when absolutely necessary, and flexible whenever appropriate. Your foster family — whether that means a single parent and a child or even two parents and several children — needs experiences to help you bond and grow together. By planning fun trips, activities, or other plans, you can have memorable experiences. Our foster care agency knows it won’t be all fun and games, of course; you’re raising a family, after all, and you’ll have your own challenges. Creating these situations, though, will lead to bonding and fun for all. 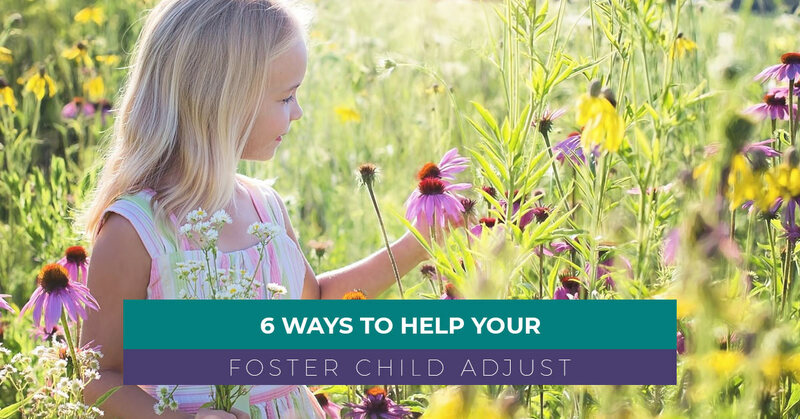 Just as your foster child is adjusting to their new foster family, you’re also adjusting. Be patient with and kind to yourself. At FCCY, we’ve learned it’s important for foster parents to realize perfection isn’t necessary; foster children don’t want or need perfection in a parent — they want someone they can relate to who also cares about them. When you’re wondering how to be a foster parent, remember that you need only to be yourself. Continue to take time for your hobbies and passions and take care of yourself. This will make fostering a child a more pleasant experience. Anxious to become a foster parent in Pennsylvania? 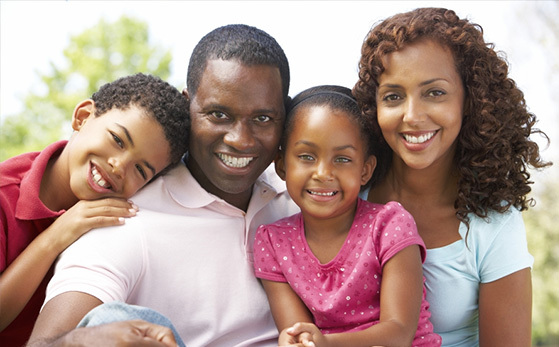 Reach out to our foster care agency today to get started on making a foster family you can call your own.